Welcome to Town Mama’s Apothecary! We are wellness guides offering products and services to live your best life. We formed to build tools for the balance of life’s responsibilities with joy and rejuvenation. As a consultant to small businesses we found that the connections between work and play are very intertwined. Through the busyness of managing family, deadlines and budgets we believe incorporating good grooming and resting habits should also be planned. Our site outlines our methods to achieve business and personal goals with a holistic approach to your home and work wellness routines. 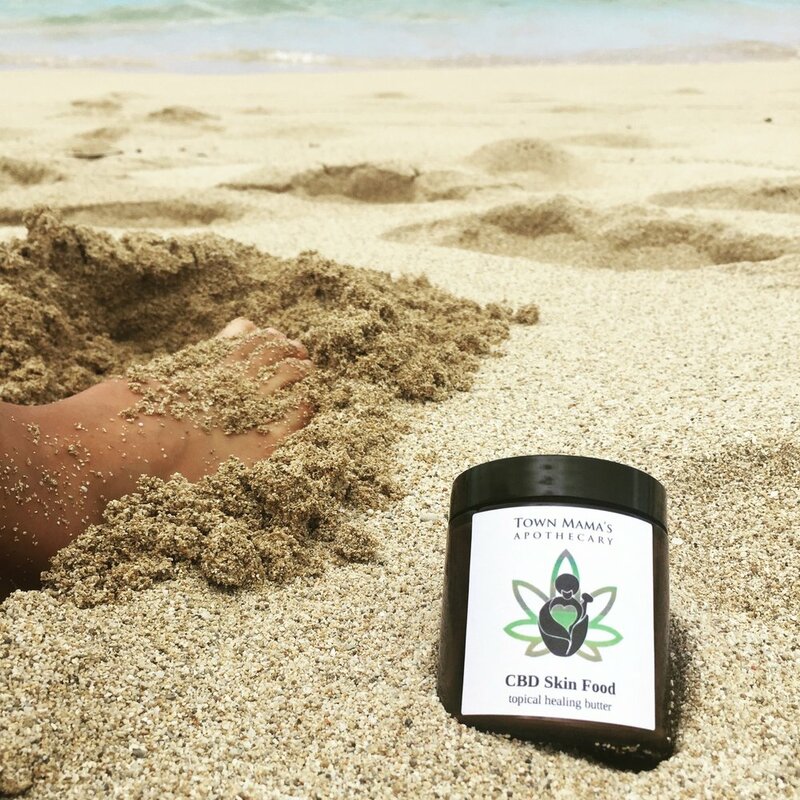 Organic skincare products committed to sourcing ingredients that are good for our bodies brought us to the legal cannabis industry in California. Along the way we have learned an enormous amount of helpful information worth sharing. Cannabis infused products are available through select avenues we trust. Consulting group providing services for self and business care. Incorporating accounting, self care tools and strategy guides. Services available online, in person and on the phone. Encompassing both our organic products and wellness guides we have built an experience to enjoy some slowing down where ever you are. Bring this curated wellness offering to your business, baby shower, school and retreat.